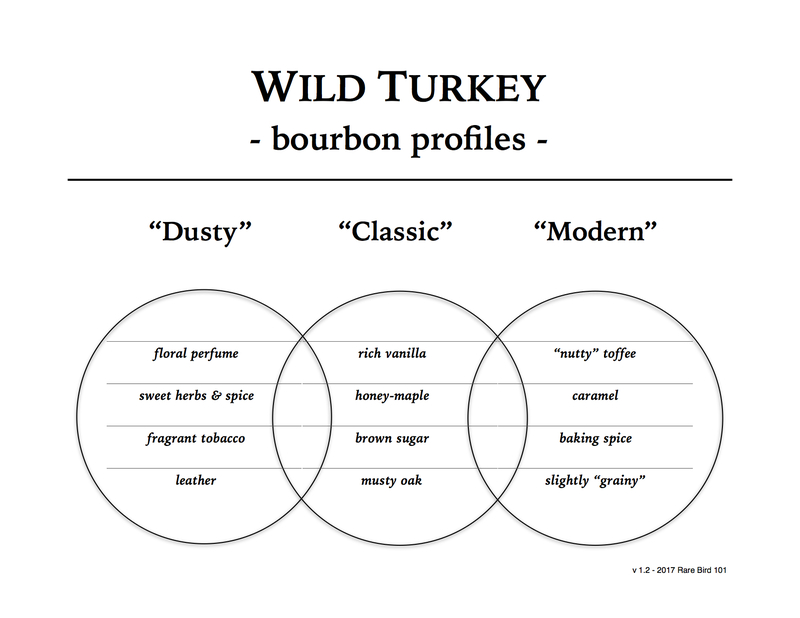 Eight-year Wild Turkey 101 was a staple of the American spirits market for nearly fifty years. Debuting in the early 1940’s, Wild Turkey 101/8 soon became the reliable everyman’s quality straight bourbon whiskey. But things rarely ever stay the same – especially after multiple decades. Much like the certainty of death and taxes, change is inevitable. In 1992, Pernod Ricard dropped the venerable eight-year age statement from Wild Turkey 101, at least for domestic markets. It was replaced with WT 101 Old No. 8 Brand, which is a story I’ve covered more than once on this blog. Select foreign markets, however, maintained the luxury of age-stated Wild Turkey expressions (a luxury that continues to this day). I’ve reviewed several of these export age-stated Wild Turkey bourbons in the past – the earliest being a 1994 101 8-year. I’ve also reviewed domestic 1992 and 1994 (NAS) WT 101 Old No. 8 Brand, but I’ve yet had the chance to evaluate a 1993 WT 101 of any type. Thanks to a generous fellow Turkey fan, I now have that chance. So as you’ve already guessed (okay, it’s in the post title 😛) today’s review covers an export Wild Turkey 101 8-year from 1993. I’ll finally answer some long-curious questions. Is export ‘93 WT 101/8 similar to its ‘94 release? Maybe it’s closer to domestic ‘92 WT 101 Old No. 8? Or, perhaps it’s a different profile altogether? If so, it honestly wouldn’t surprise me. I mean, it is dusty Turkey after all. Time to give this bourbon a healthy pour and find out! Overall: I was expecting this ‘93 Wild Turkey 101/8 to be similar to ‘94 and I was right (at least generally speaking). It’s notably apart from ‘92 101/8 or ’92 WT Old No. 8, which are saturated with heavier dusty notes. In contrast, ‘93 WT 101/8 has elements of both ‘94 101/8 and ‘94 Old No. 8 – the classic/dusty profile combo with an extra pinch of spice. But to clarify, they all share similar Turkey DNA, so we’re talking minor differences here. As for my opinion on this 1993 101’s respective quality … well, it’s damn good bourbon whiskey. It’s not quite as intense or complex as earlier 1990’s Wild Turkey 101 expressions, but it’s still dusty Turkey – bold, tasty, and always enjoyable without a doubt. This one definitely gets my recommendation – but – only at a justified value. Closing thoughts: Dusty Wild Turkey has become quite popular lately and older 101 8-year bottles (domestic or export) are becoming more difficult to acquire. When it comes to 1993 and onward 8-year export bottles, I honestly think you can find equivalent quality in early 2000’s domestic NAS WT 101 or mid-2000’s WT Kentucky Spirit. These bottles can still be found at retail price if you search a fair range of stores long enough. There’s also a good many Russell’s Reserve Single Barrels I’d confidently say are just as excellent (or better) than this ‘93 101/8. I’m not saying their profiles are the same – I’m just saying that as far as a quality Turkey pour is concerned, you don’t have to pay a premium (or more) to get it.